The Sothys Bronzing Powder in Sunny Landscape (C$59.95) is a milk chocolate brown that wait for it... smells like vanilla cocoa! 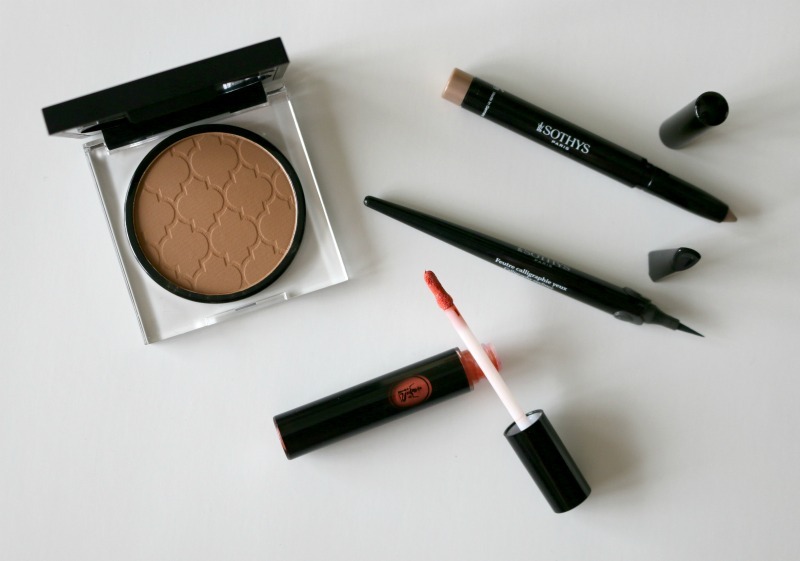 The compact comes with a large round mirror for easy application. The pressed powder has a pretty pattern and packs on well onto a fluffly brush with just one dip, so a little goes a long way. It's also very easy to blend, which is also key when it comes to bronzers or else you may end up looking muddy. 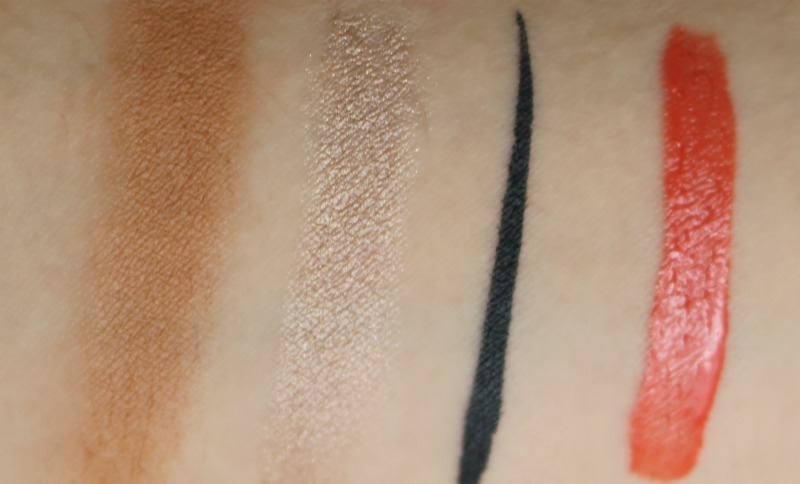 The universal shade is matte and has a natural finish, and can even double as an eyeshadow too. 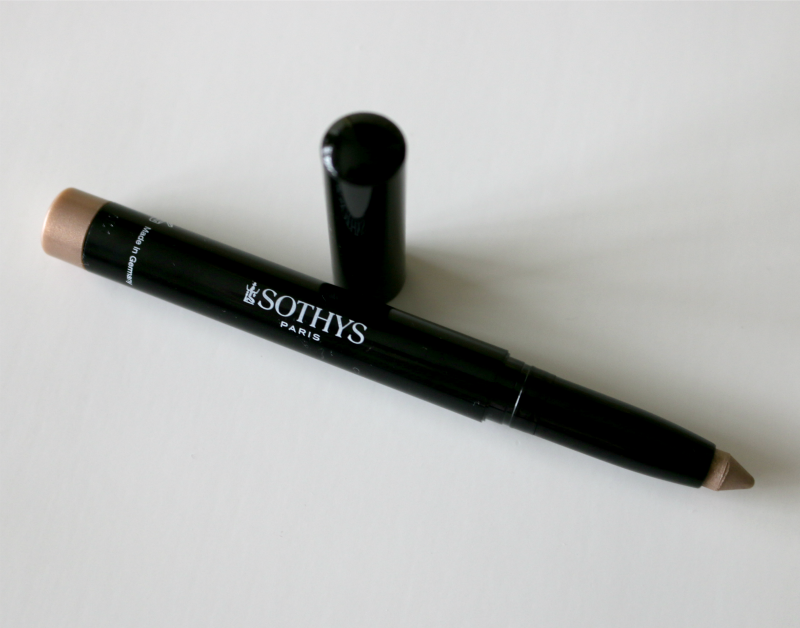 The Sothys Eyeshadow Pencil in Safari (C$27.00) is a shimmery champagne gold that is perfect an as all-over eyelid colour. The applicator makes it easy to just swipe and go, with the formula melting on contact with the skin. This retractable pencil also features a built-in sharpener for convenience. I love how it illuminates the eyes, and can be used as a brow highlight as well. The Sothys Calligraphy Eyeliner in Cactus (C$32.95) is really neat as the packaging is inspired by the fountain pen for an easier hold. The colour itself is matte but not completely black - it has a grey tint to it meaning it does not look as harsh. The felt tip applicator has a very fine tip for precise application. The formula is very long-lasting and does not smudge or fade on me throughout the day. 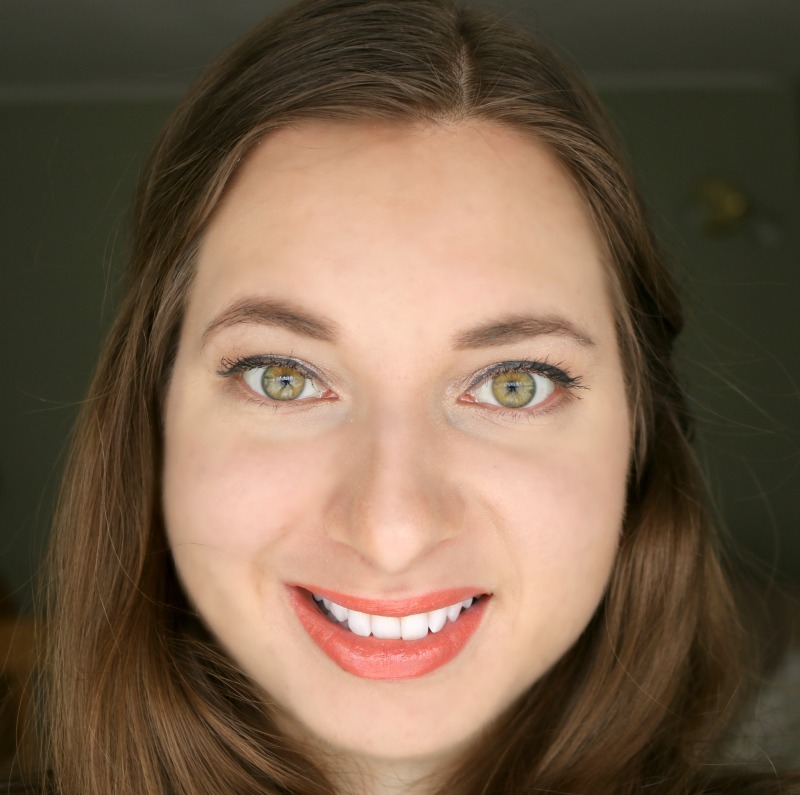 The Sothys Lip Lacquer in Tangerine (C$32.95) is orange with a pink undertone that is very flattering, especially on lighter skin tones. This gloss-lipstick hybrid is basically like a liquid lipstick, combining both waxes and oils for a moisturizing, non-sticky finish. The doe-foot applicator is very easy to use to achieve a crisp line. The formula wears a good 4+ hours on me when not eating or drinking (or talking too much)! 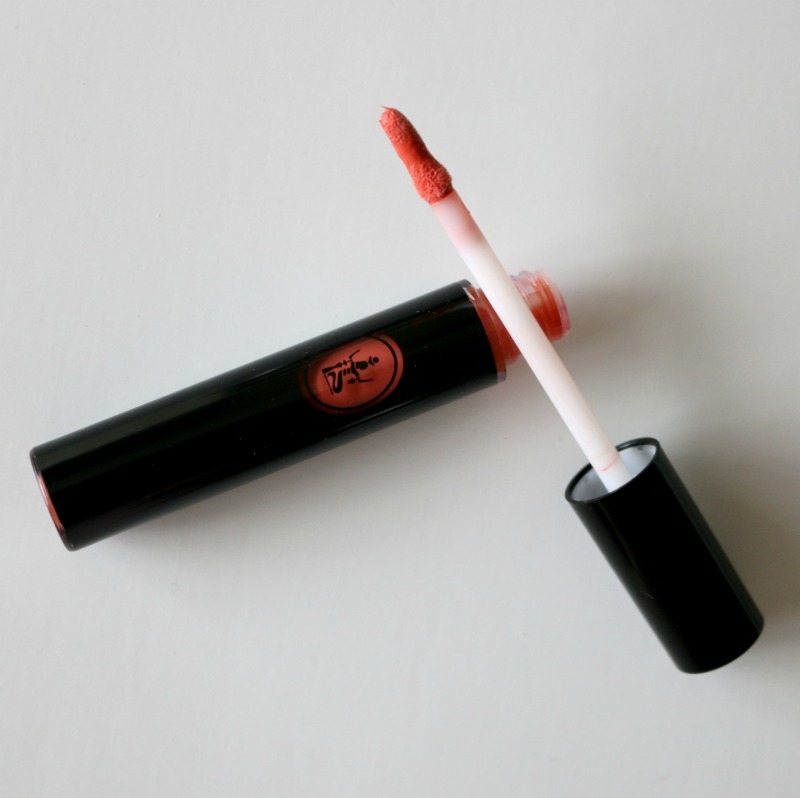 This lip product has a light vanilla scent, which I love. I am never disappointed by Sothys' seasonal collections - their products have great pigmentation and are always pleasing to the eyes. Below is the makeup look I created using all four products mentioned above. The new, limited edition Sothys Désert Chic Makeup Collection will be available next month in institutes and spas across Canada. To find one that carries Sothys near you, you can call the toll-free number 1-800-361-3004. Have you heard of Sothys? 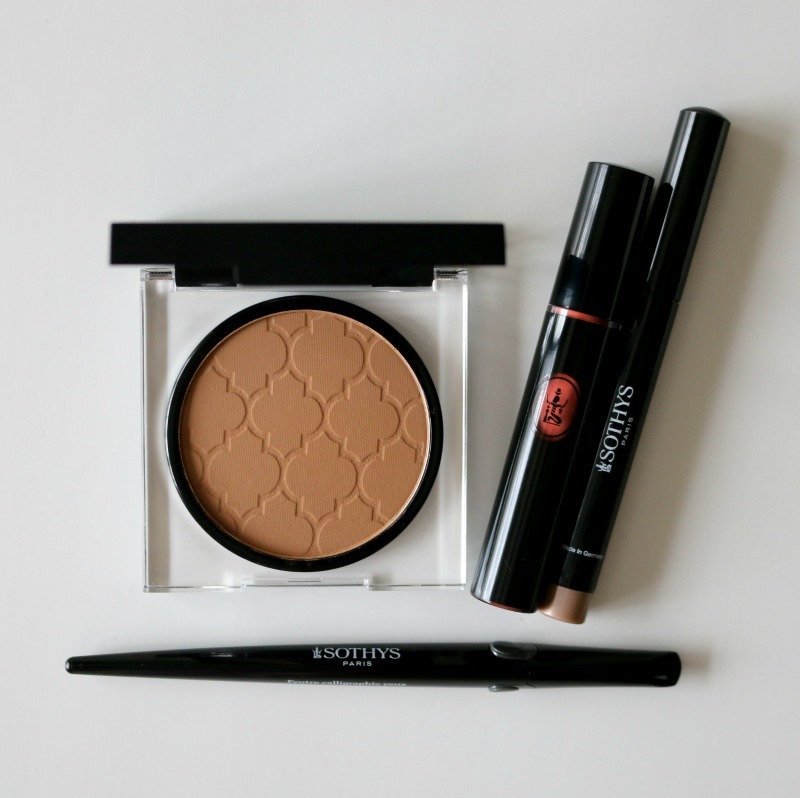 Which product would you like to get your hands on? Oh, I really like that eyeliner. I've been looking for one that is simple and has a nice crisp line. I currently use a brush and a creme, but it doesn't stay put most of the time. I love these shades and tones! They look great with your complexion! I love that color of lip stick! I'm all for more natural looking makeup and these are all great colors! That Calligraphy eyeliner looks perfect!! I love a well defined liner for precision. I like these colors and the overall color palette. Nice combination! Looks great on you! 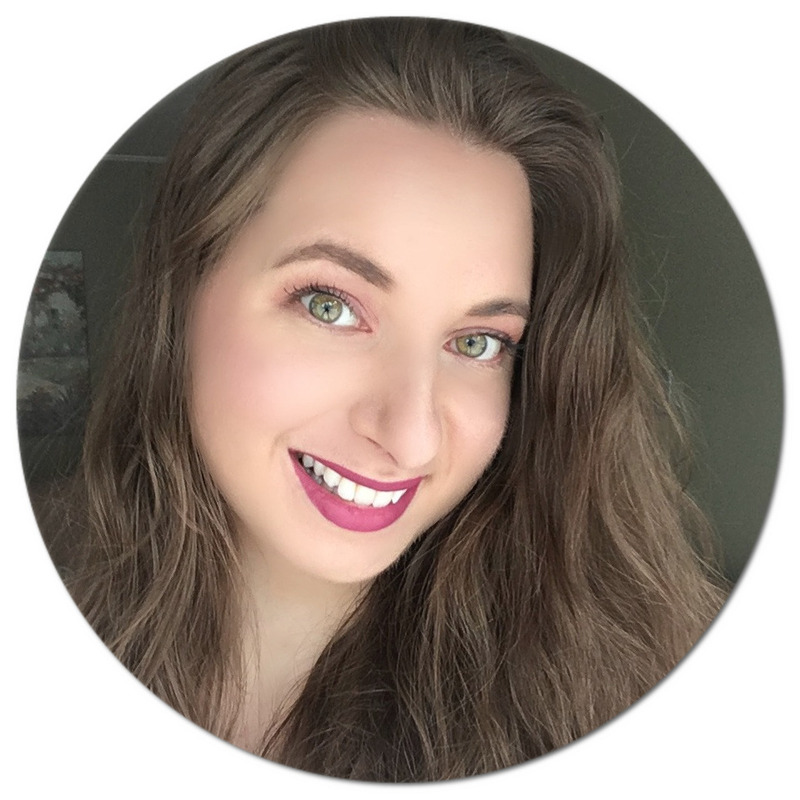 I've never heard of this line before, so fun to discover a new cosmetic company! The colors do look like spring, can't wait! Oh i love all the make up collection. Love to try these products. I haven't heard of this makeup line before. Their eyeliner looks interesting, and I'd like to try it out. I like the eyeshadow color as it gives a light barely there effect. Have you seen cool colors for spring? I can't wear warm tones, and so far, that seems to be the trend for this spring. The lipstick shade is very nice,..
That's a lovely look! I like the pigmentation of the eyeliner, pens are always easier to use than the separate brushes that most liquid eyeliners have. Love this set! very nice review of this product! ive heard about this brand before! it looks good on you! i like the lip shade! it is my line of shades! im gonna try this brand! that eyeshadow is veyr nice, it looks very simple and unique. i lilke it. very nice brand! i would like to try this out! ive heard about this from my sister abroad! Such pretty colours, these! Loving the look of that eyeliner especially - I'll need to get some of that! Vanilla Cocoa? Yep, you sold me right then and there! Omg so many fabulous products!!! 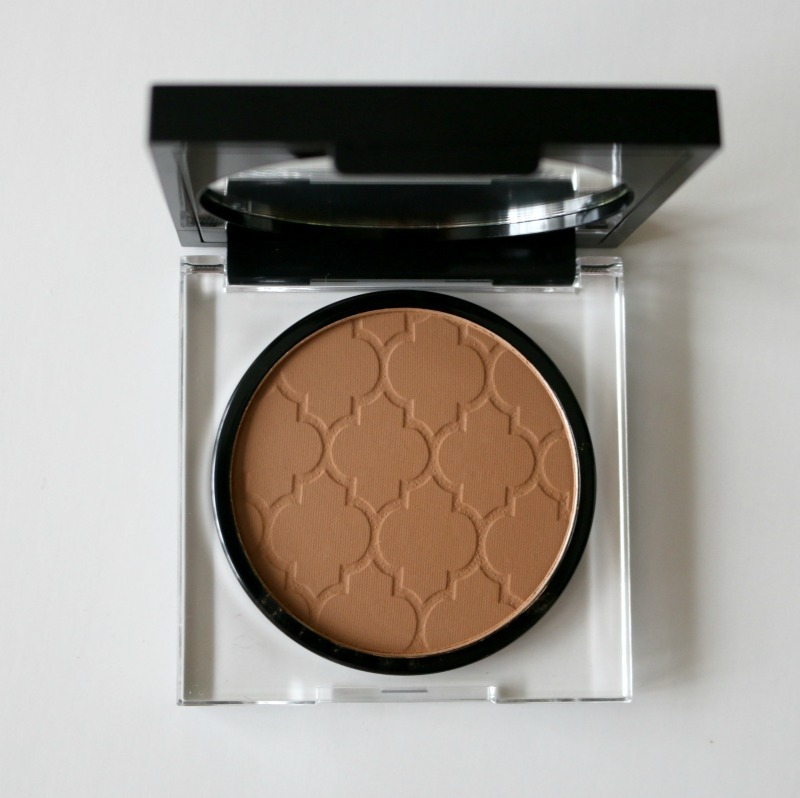 I'm in love with that bronzer!!! I definitely need that in my life!! Just the fact that it actually smells like vanilla cocoa makes me in love. That's a great look on you! I love the tangerine lipstick! The eyeliner looks really good too! 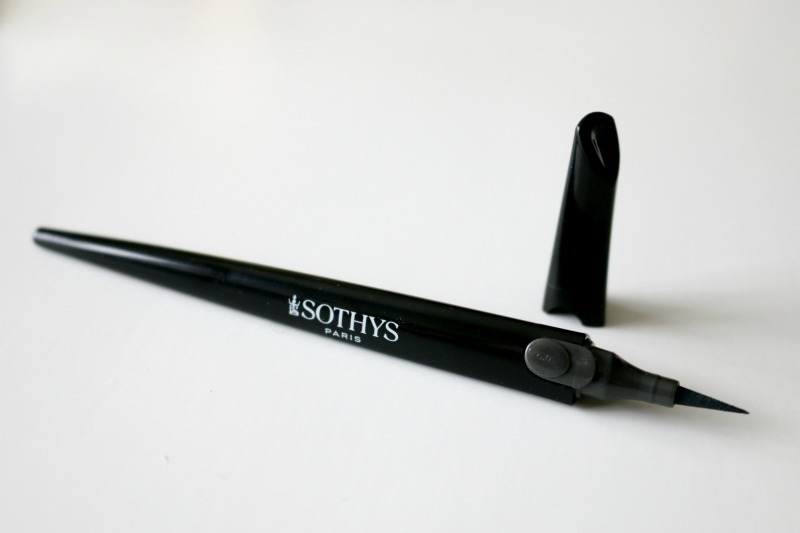 I've not heard of Sothys but I love the look of that shimmery eye pencil. Teamed with the eyeliner it makes a really pretty bright eye, perfect for spring. I've never heard of this brand before but I love that lip color on you! I also like the eyeshadow quite a bit ... I'd love to try it! You have so beautiful eyes! 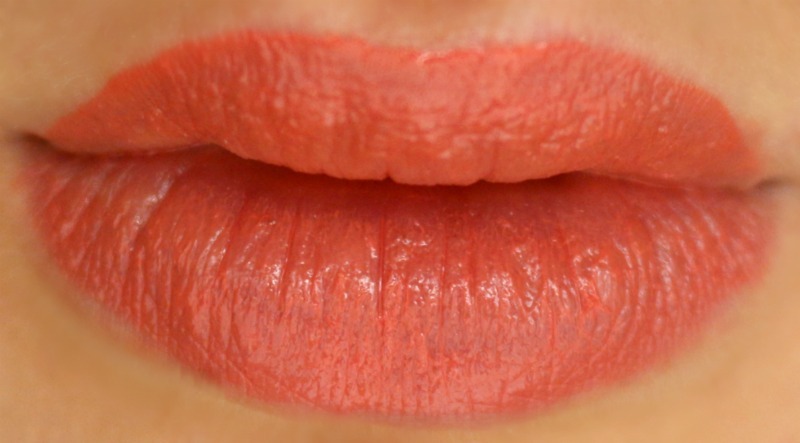 I'd love to try the Sothys Lip Lacquer in Tangerine, the colour is so beautiful! I wish I was more into makeup than I am, because I LOVE those colors and that eyeliner looks fantastic. I may hav eto start dabbling a bit more! Gosh! I love your eyes! I like that shimmery gold color. I don't know much about make-up, you see and thanks that I get to learn more. Never heard of this brand. I use Urban Decay for most of my make-up. I'm not much of a makeup girl but I always love seeing what look you come up with because it's always so natural looking or not overwhelming. You look beautiful! Oh, I'm really digging those brown shades on your eyes! The lip color is pretty too! Those make-up shades are right up my alley! You look so pretty! I love trying new makeup. The eyeliner looks awesome. Love this makeup collection - these are my favorite palette colors! The lips look so fresh, and lovely. The pencil is very good quality! This is the perfect makeup collection /i have seen ever. definitely going to include these in my make up kit. I was using these products before but they were not carrying much quality as these products do. All products are good to use. It will helps you to make skin flawless and to look you gorgeous. I love to buy these products for my skin.